Every year on the 9th of August, Women’s Day is celebrated in South Africa. You might think it’s a kind of a women honoring day like (Mother’s Day), but its way far from that. Women’s Day commemorates Women’s March in 1956 on this day; an Anti-Pass Law Campaign led by Lilian Ngoyi, Helen Joseph, Albertina Sisulu and Sophia Williams-De Bruyn, and more than 20,000 women participated. Back then, Black people were forced to carry identity documents called “passes”, in order to monitor them and keep an eye on their movements and activities. A very racist act that was certified by law, and killed every single black South African freedom. Women of all races participated in this peaceful march to the Union Buildings, they stood 30 minutes of courageous silence which was very inspiring to all women in the whole world. Women were stereotyped as politically misfit and not mature enough to even get out of their homes. This day is a reminder to us of the great power of women, how they gathered up their strength and stood together like a wall of steel to move a whole country forward and break all the stereotypes and borders without any fear or hesitation. The month of August is now all dedicated to women with various big official events such as seminars on labor issues and the Trade Fair for Women’s Crafts. In 2006, the march was simulated to celebrate its 50th anniversary, with many veterans of the 1956 real march contributing. 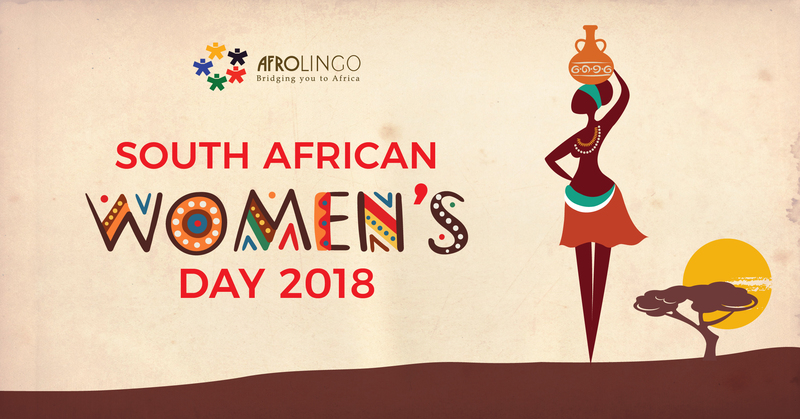 While celebrating this great day, AfroLingo wants to shed light on some of the great women that influenced not only the South African women, but women from the whole continent and world. We wanted to share it with people and let them take the wheel and vote for the most influential woman from their own point of view. 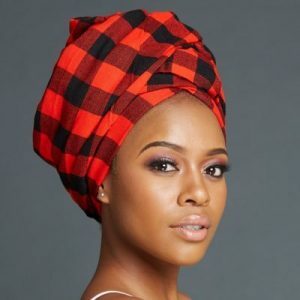 Basestana Khumalo was on the top dominating with 46% of the total votes, followed by Nkosazan Dlamini-Zuma with 31%, 12% for Bridgette Radebe and at the end Wendy Luhabe comes with 11%. And so, we are glad to mention here their magnificent stories and let more people get inspired by those heroic women. A leader since her early age. 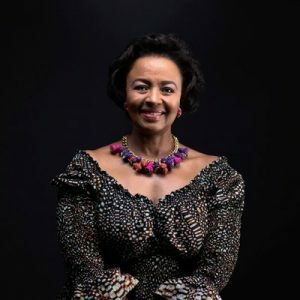 She was crowned as Miss South Africa in 1994, and now she is one of the youngest black women directors to strongly and effectively contribute in the South African economy mainstream. Every woman can look up to her and learn how she balances her personal life as a wife and a mother of two children and being a successful business woman, as she is a 50% partner in Tswelopele Productions company−with her husband Romeo Kumalo−that produces reputable TV shows such as Top Billing, along with many investments with other companies. Aside from her continuous aid and support for the Baragwanath Children’s Hospital, she is a volunteer for Agang Sechaba with other business women, a project that aims to help the townships they were born in. The first woman to lead the continental organization, The Organization of African Unity. Also, she is the Chairperson of the African Union Commission elected by the Heads of State in Addis Ababa, Ethiopia, in 2012. After the 1994 elections, Dr Dlamini Zuma was selected as Minister of Health in the council of ministers of President Nelson Mandela and remained in this position till 1999. 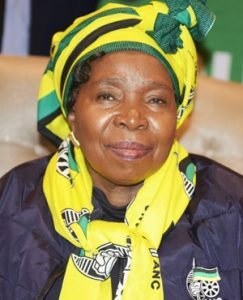 Then she took the role of the Minister of Foreign Affairs, she worked on strengthen South Africa’s foreign policy, focusing on spreading human rights, peace, steadiness and mutual development of Africa. In 2011, she came with a revolutionary change in the Ministry of Home Affairs, achieving a clean audit for the first time in many years. 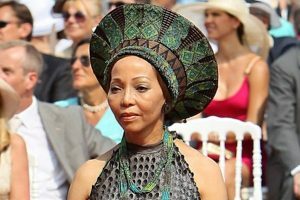 Being prohibited from studying law at Wits because of her race didn’t stop her from being one of the richest black women in all Africa. 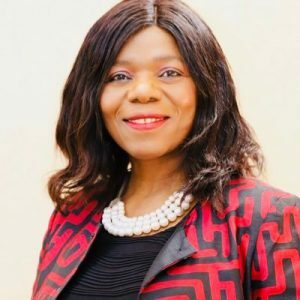 She is the first South African black female to work in mining, becoming the president of the biggest mining chamber, The South African Mining Development Association, Vice Chairman of the Minerals and Mining Development Board advising the Minister of Minerals and Energy. 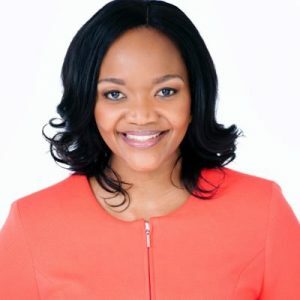 She is also the founder and Board of Trustee member of the New Africa Mining Fund, and participated in the design of the South African Mining Charter and present mining legislation. 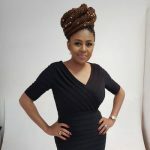 Today her business is an example of a spectacular success, with her deep-level knowledge and expertise about mining that can exceed any other woman and most of men in the business. By looking at her you will understand how women can be so powerful and have this unstoppable force. A social entrepreneur and author. Working most of her career on supporting and empowering disadvantaged people, particularly women. In the 90th, she enabled the South African women to become investors for the first time by founding Wiphold. She is the founder of Bridging the Gap that aims to help and prepare disadvantaged people to get into the business environment. She also established a private equity fund for women-owned businesses. Women in South Africa gained their formal recognition as equal citizens after the introduction of the Bill Rights. As for many years, they were considered to be a “second-class” citizens from both the social and the legal control. The Commission of Gender Equality has been trying to support and advance gender equity in all aspects of society. However, still, there is a well-recognized gap between men and women in terms of work participation and remuneration. It’s estimated that women in South Africa get paid 15% less than men in the same position according to the Women in the Workplace research made by the University of Johannesburg. Speaking about the women’s current health status, it has been demolished by the high rates of violence perpetrated against them. HIV/AIDS has been considered as a health, social and even cultural disaster for South Africa’s women. Over all, the 20th century economic and political developments have helped the South African women to create their own new loam to put their seeds of magnanimity, strong determination and aptitude in, and be the starting point for them to rise new opportunities, prove their capabilities and wield a great powerful influence.